Are we trying to keep them in, or out? 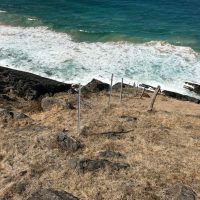 Would some decorative fencing be appropriate for the situation? 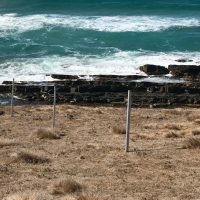 What is the life of this fencing? FPAG carry an extensive range of fencing materials in stock at all their branches. 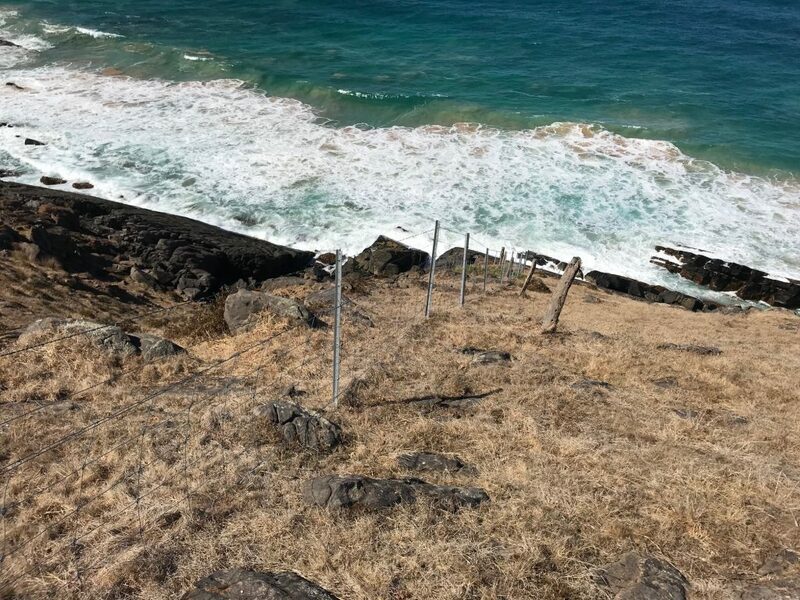 Well-known brands such as Waratah Fencing (Onesteel), Gallagher Electric Fencing, Tru-Test Australia (Speedrite), Whites Wire, Southern Wire, Norton Gates, OneFortyOne and Tarmac to name a few.